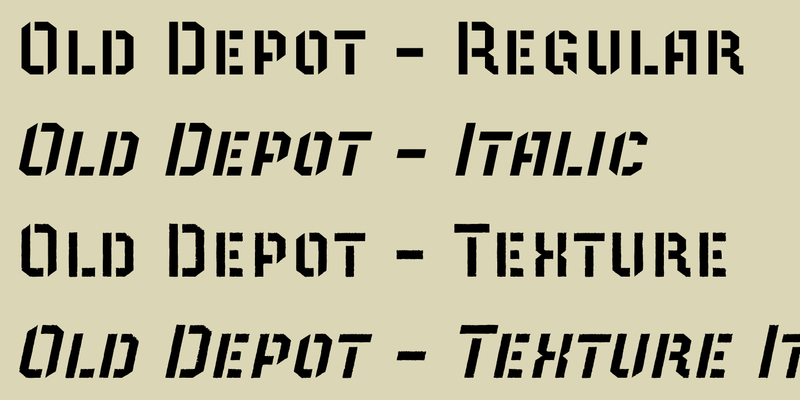 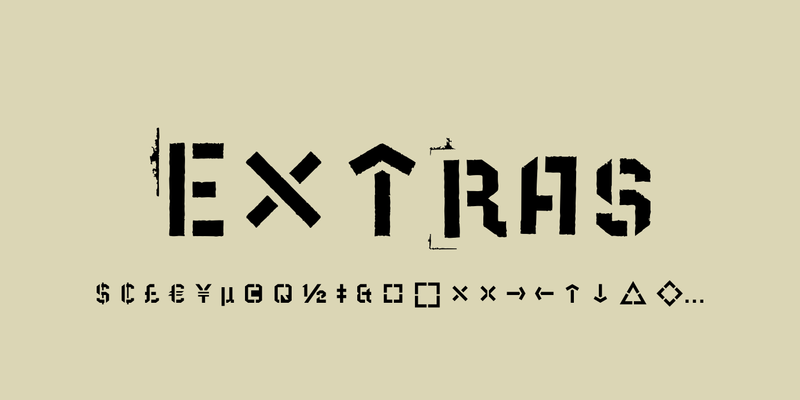 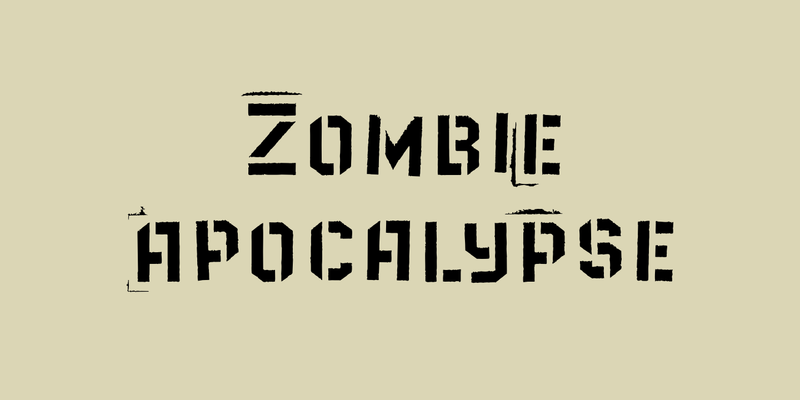 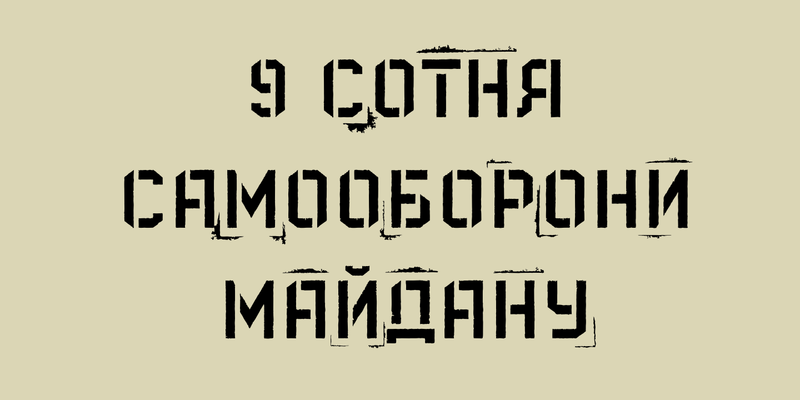 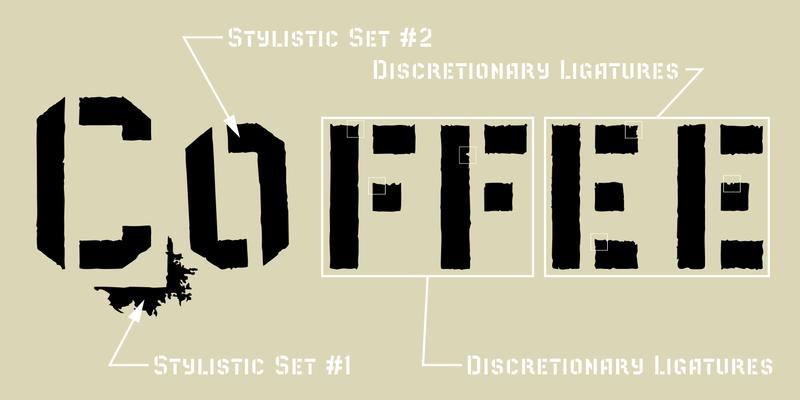 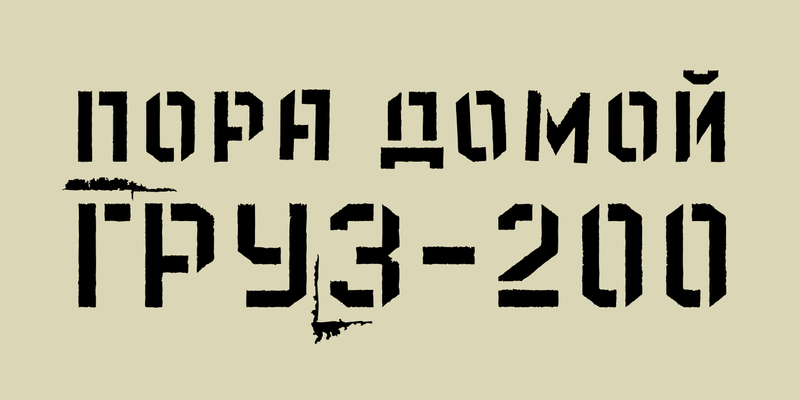 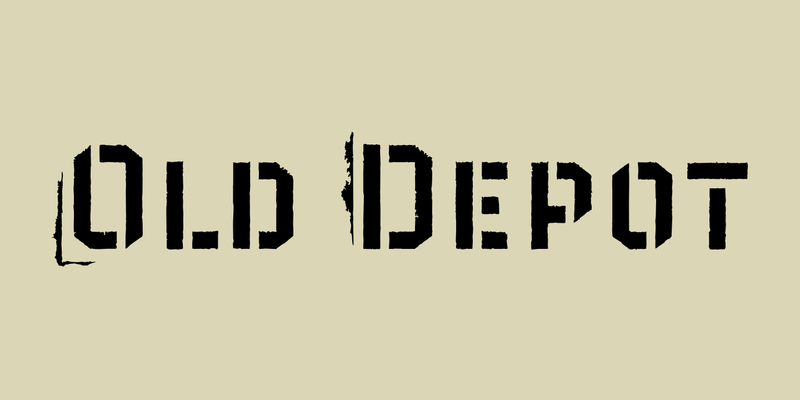 Old Depot is a newly reworked idea for the Depot Trapharet 2D font. 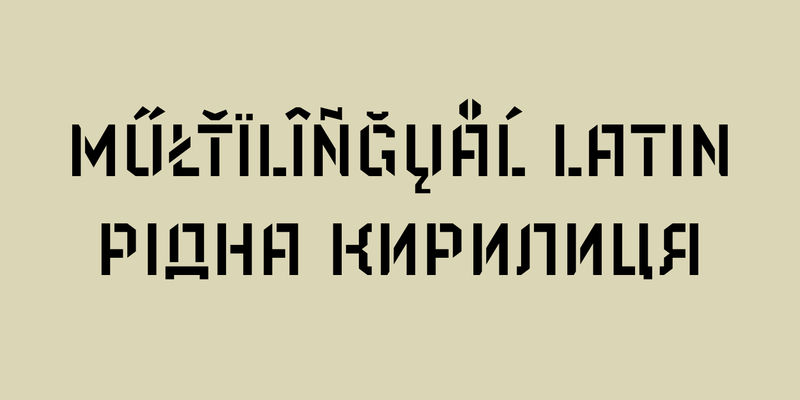 It supports more languages and is available in more lettering. 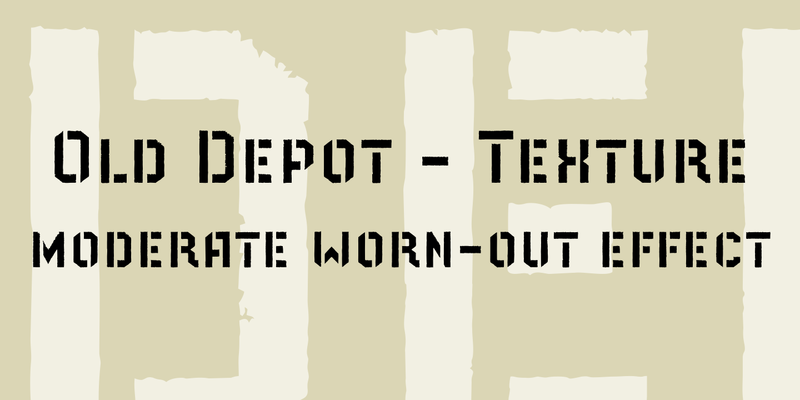 Old Depot stands out with its industrial nature of archaic spirit. 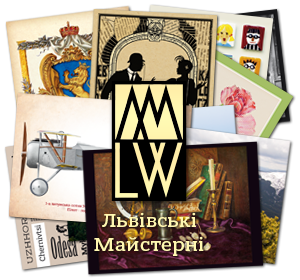 It is a wonderful choice for solid uncompromising inscriptions or slogans. 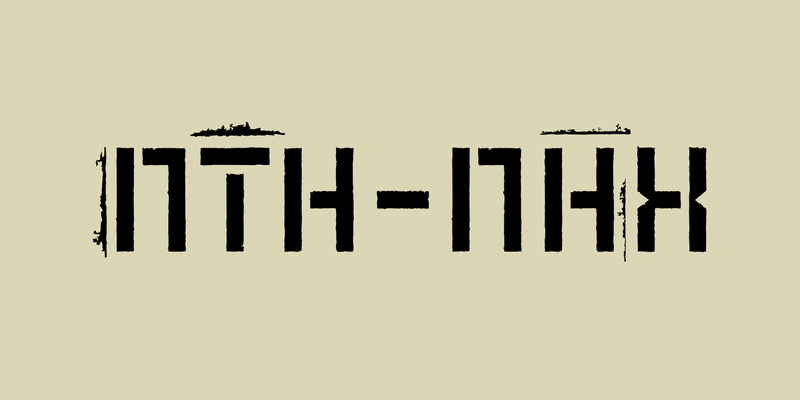 Don’t be afraid to be brutal!